Safari Animal Sounds: Babbon, Lion, Lemur, Elephant, Rhinocerus, Hippopotamus, Tiger, Hyena etc. The Safari sounds in this column are collected from the web and are generally available to everyone for personal use. PIR did not create these sounds and cannot grant absolute permission for any use other than personal. These high quality Safari sounds are for multimedia producers who need permission to use the audio included in their projects. 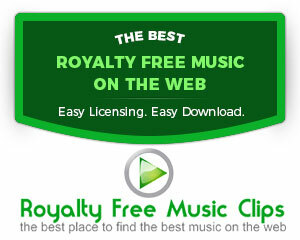 Click on the links to hear a preview of these royalty free safari sound effects.